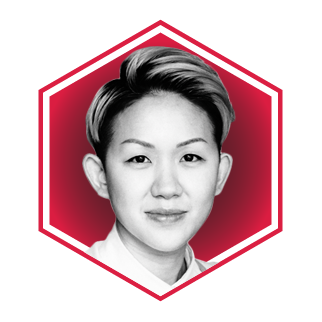 With a visionary gaze, May Chow’s restaurants -- Little Bao, Second Draft, and Happy Paradise -- propelled her to heights few ever reached: the coveted title of Asia’s Best Female Chief in 2017 by Asia’s 50 Best Restaurants. With a winning formula to create distinctly different and creative ambiances, May was the recipient of the Local Champion Award two years in a row at the T. Dining Best Restaurants Awards the T. Dining Best Restaurants Awards. May, eyeing the future, has expressed plans to expand her burgeoning culinary fame with a potential foregy into mainland China. With the rise of of her unexpected fame, May has learned how to turn her notoriety into a megaphone for social issues by becoming a staunch advocator for LGBTQ rights in Hong Kong.